The placenta is a mysterious thing. So much so, it’s never fully been studied. I never get two that look the same and they can tell you SO much about pregnancy and birth. Some are perfectly round, while others are asymmetric; some are stained with meconium while others are a deep red from being frozen. 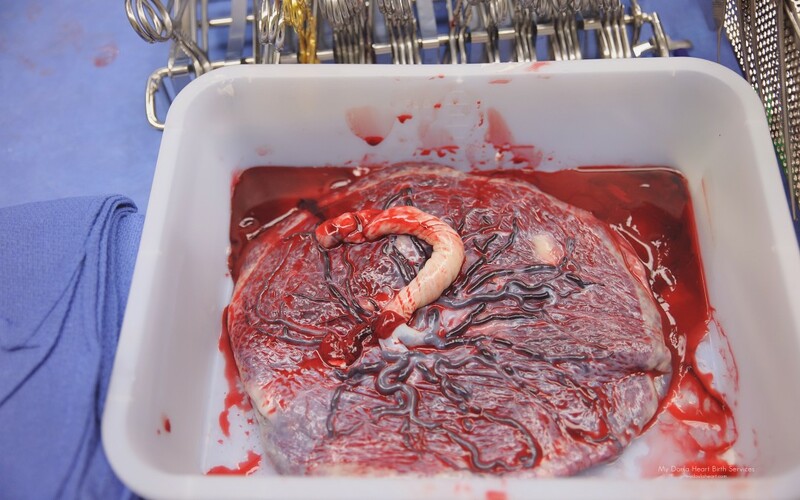 There are times I look at a placenta I’ve received and been thankful the membranes ruptured on their own. Please feel free to ask any questions in the comments section below! 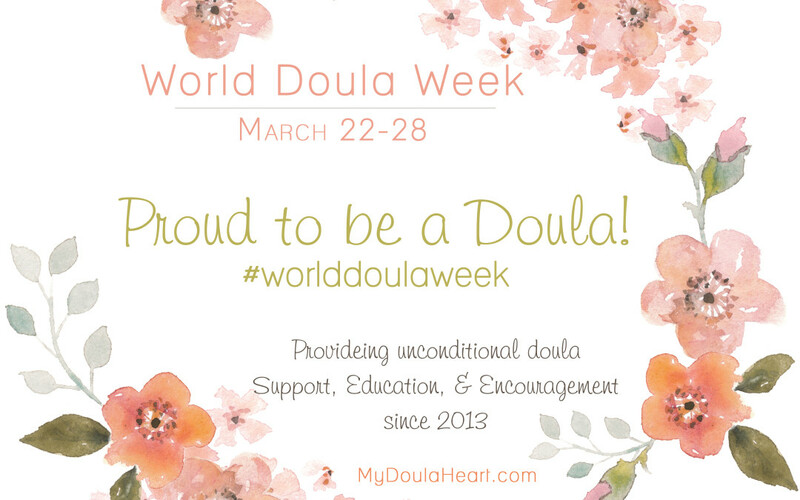 World Doula Week begins with World Doula Day on March 22nd and will go through March 28th annually. March 22 was chosen because it is the spring equinox, which represents the return of fertility in countless cultures. Read more here. 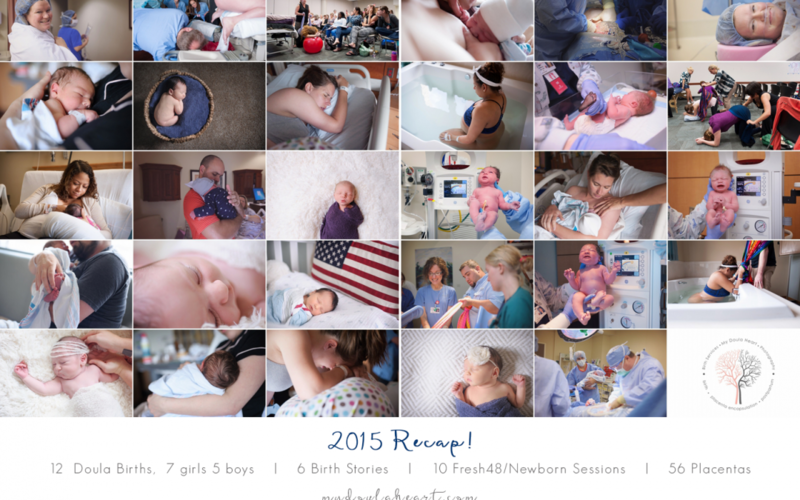 My journey as a birth professional began in 2010 as a birth photographer. I absolutely LOVED my ‘job’, but I was lacking something. 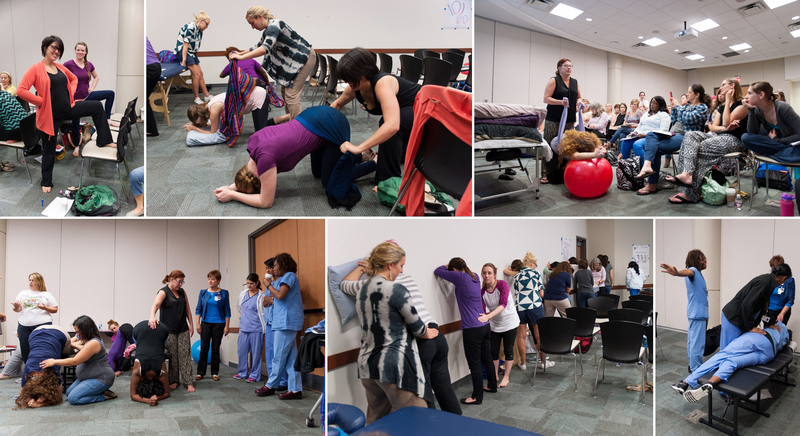 Two wonderful and amazing doulas encouraged me to attend DONA training in 2013; I was hesitant but went and there was no turning back! 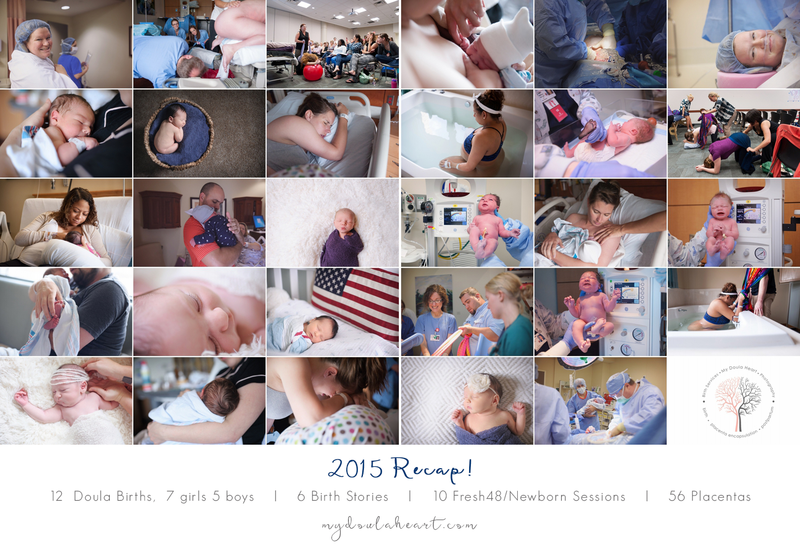 I’m now able to balance both hands on doula work or quietly documenting a clients beautiful birth. 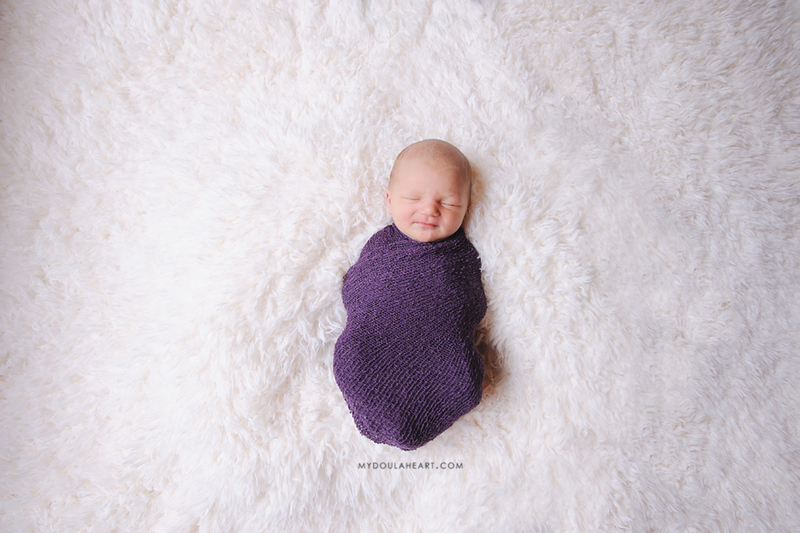 Because I am SO incredibly grateful to all my clients that allow me to do what I love – doula, photography, and encapsulation – I am giving away FOUR amazing prizes for #WorldDoulaWeek! Enter for yourself, your friends or just support by sharing! 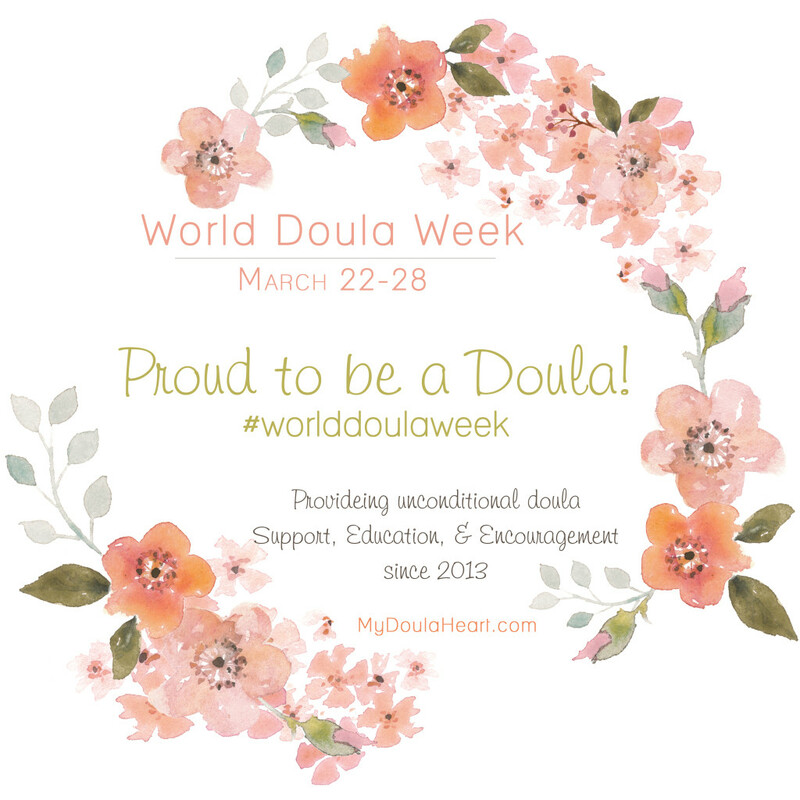 Don’t forget to Pin and Share with #WorldDoulaWeek ! GOOD LUCK!! Winner must be delivering in the Baton Rouge area. Travel fees may apply for Birth Planning & Comfort Measures visit if outside of the Baton Rouge area. Prizes cannot be exchanged for monetary value. Three winners will be chosen on 3/29/15 and announced on my blog and Facebook page. Find the right encapsulation specialist for you and make sure they are processing safely. Here are the top 10 questions you should be asking. 1. What type of training have you received? 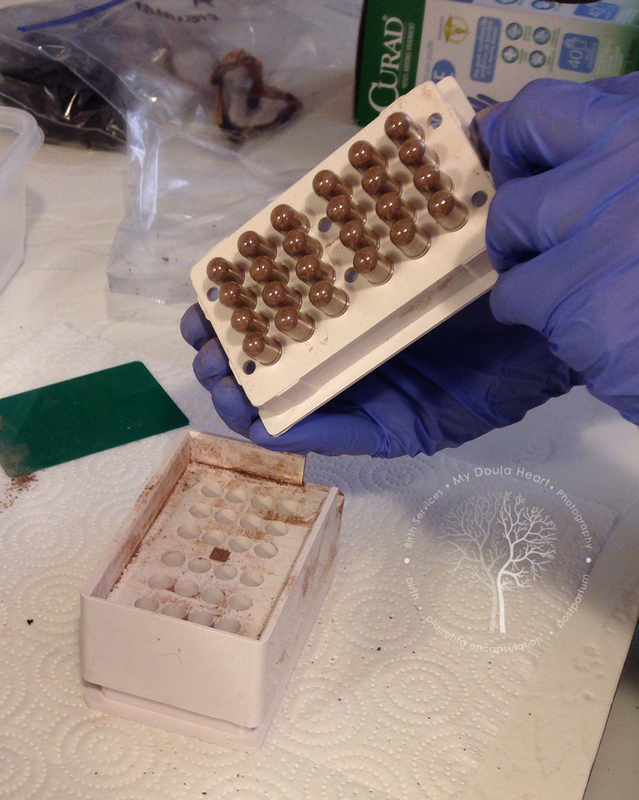 Certification for encapsulation isn’t always necessary, but proper training is. Who did they train with and do they have a good mentor to rely on? 2. Do you obtain certifications & practice according to your states food handlers and OSHA bloodborne pathogens standards? Every encapsulation specialist should be following proper food handling and procedures with a current OSHA bloodborne pathogen certification. 3. What is your sanitation process? 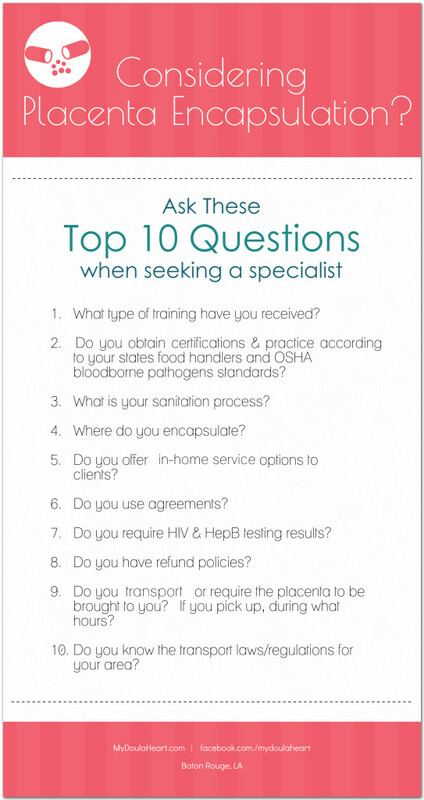 While you can’t expect a specialist to share their exact processes, they should be able to give you proper sanitation guidelines according to OSHA bloodborne pathogen standards, along with following them. 4. Where do you encapsulate? Some encapsulators process in their home kitchen, some have a dedicated space within their home, others have an office space dedicated to encapsulation processing. 5. Do you offer in-home service options to clients? There are some certification organizations that teach their specialists that by law, you can only encapsulate within the clients home, this is not true. Some specialists choose to only encapsulate in a clients home and others offer it as an option to their clients. 6. Do you use agreements? Why would an agreement be needed? This is to protect both the client and the professional. To the client that the specialist will follow proper guidelines and pickup/drop off within a certain timeframe. It ensures to the specialist that the client will follow through with payments, notification, and health status. 7. Do you require HIV & HepB testing results? While the risk of a client having either of these diseases is low, every client should be assumed to be infected to keep standards the same with every client. It also allows the specialist to request processing in the clients home. 8. Do you have refund policies? If you paid for services, but your placenta was not able to process due to hospital mishap, medical condition, or failure on part of the specialist, does the professional have a refund policy in place? Is it in their agreement? Some specialists will include a pickup/dropoff cost within their fee, others may charge extra or require for you to arrange pickup and dropoff. Asking set hours is also important. 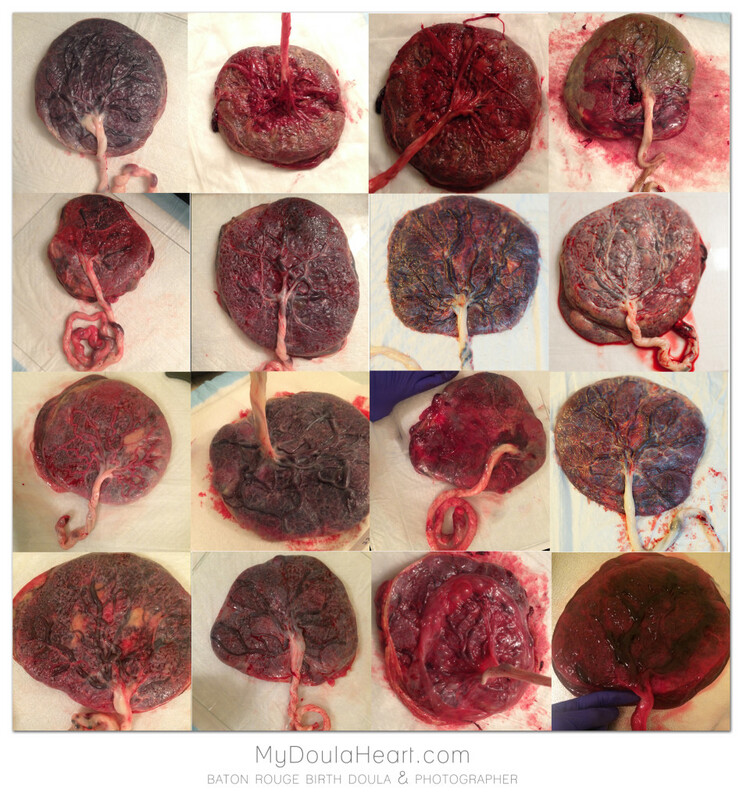 Some hospitals require the placenta be removed from your room within a few hours after birth. Will your specialist be able to accommodate those hours or will you have to arrange for storage until their pickup hours? 10. Do you know the transport laws/regulations for your area? Each state has different regulations regarding transport of placentas. 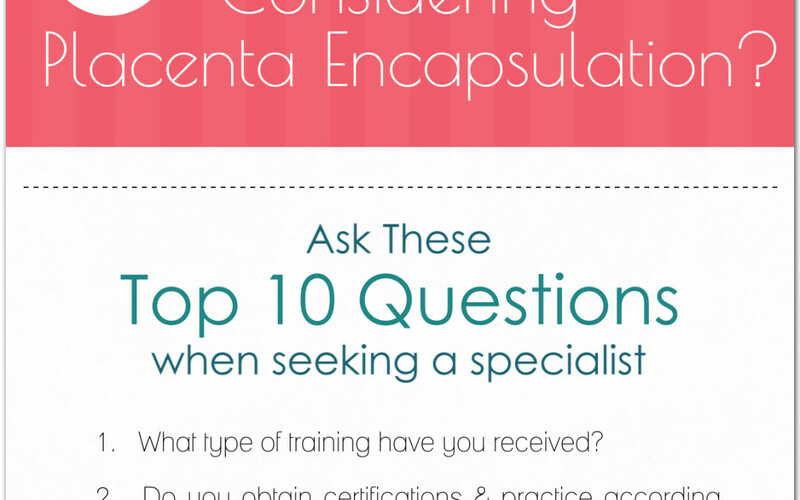 By asking if your specialist has knowledge of these regulations can be an indicator of their overall knowledge in encapsulation.